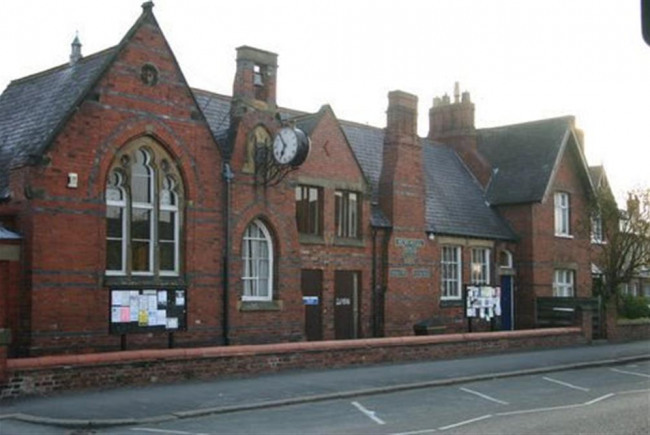 As you may be aware Haxby Memorial Hall is looking at an exciting future with the move of Haxby Library to the Hall and our own plans to redevelop the building itself. As you may be aware Haxby Memorial Hall is looking at an exciting future with the move of Haxby Library to the Hall and our own plans to redevelop the building itself. We need to raise £1,000,000 in order to complete the redevelopment. Here at Haxby Memorial Hall we would like to take the building and grounds in to the next chapter in its life. https://funds.gofundme.com/dashboard/p2z8txws/customize/description# We have plans passed to redevelop the hall and grounds for the benefit of the community. We are raising money for this development. We don't get any funding so we have to raise money from bookings and donations. The money raised will be used towards the cost of the redevelopment. The funds are needed soon as we need to start the redevelopment work. This work means we can help take the hall forward to the next chapter in its life and help the local community. We will be extremely grateful if you could donate to this wonderful hall in the beautiful village of Haxby. To help the community with more meeting rooms for events and classes and bring the library to the centre of the town.